Bloomberg News has named Chuck Stevens editor for top news in the Americas. 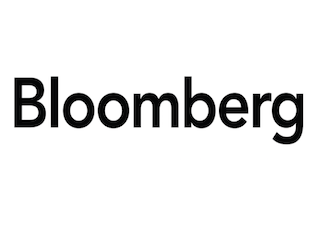 Stevens has been with Bloomberg since 1996. He most recently served as editor of the Asia finance team. Stevens previously served as Bloomberg’s team leader for more than a decade.